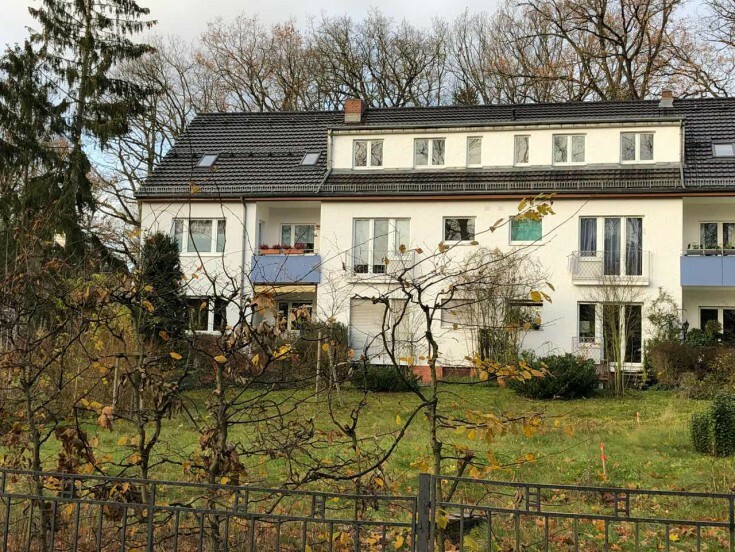 You will love this charming multi-family residential house in Ziegendorf, Mecklenburg-Vorpommern federal land. The property includes 36 apartments and 6 garages. Ziegendorf is a German community located in Mecklenburg-Vorpommern federal land. It belongs to the administrative district of Parchim. The population of the community is around 700 people. Do not miss a unique opportunity to have a residential house in Germany!